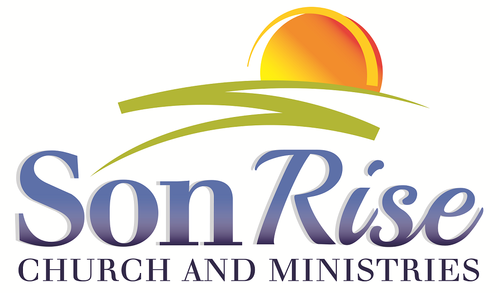 Let us introduce you to 'What A House Church is' with our new booklet, Son Rise House Church, "The Church Comes Home". This booklet will give you all the information you will need to see why a House Church in every neighborhood is the 'cry of our heart'. We believe this is an exciting way to evangelize one home, one neighborhood at a time as the early church did. The Lord wishes for all the world to be saved; however we find that many people today are detached from the established church and not easily reached by the gospel. By having a House Church one can invite unbelievers to their home for a meal - a time of sharing the good news in a non-threatening setting. Some will never set foot in a church, but they would share a meal and spend time sharing and getting to know one another. This is how we build relationships with others. That is what the first century Church did. 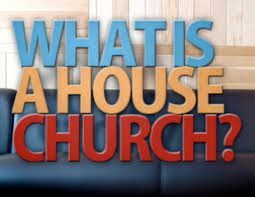 After you have read about this concept, pray and ask the Lord if He would have you become a House Church in your neighborhood. We would love to come along side and partner with you. We look forward to connecting with you as we spread the Good News of Jesus -- One House At A Time.